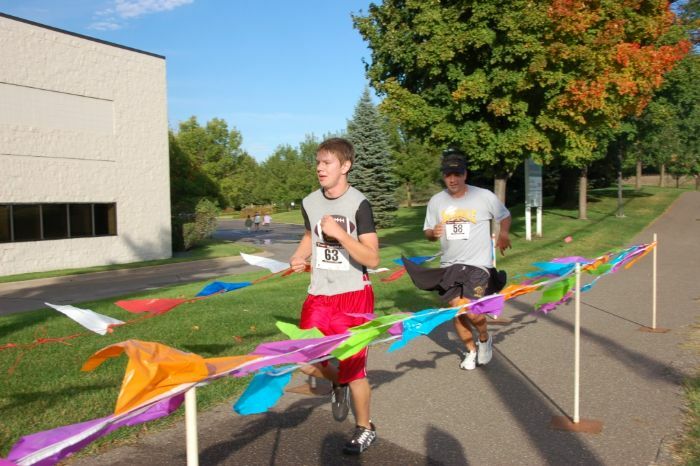 A KNIGHTS TRAIL: is a flat, paved run/walk perfect for everyone. We stroll through suburbia to and around most of Silver View Lake and back to the Mermaid for a pancake breakfast. 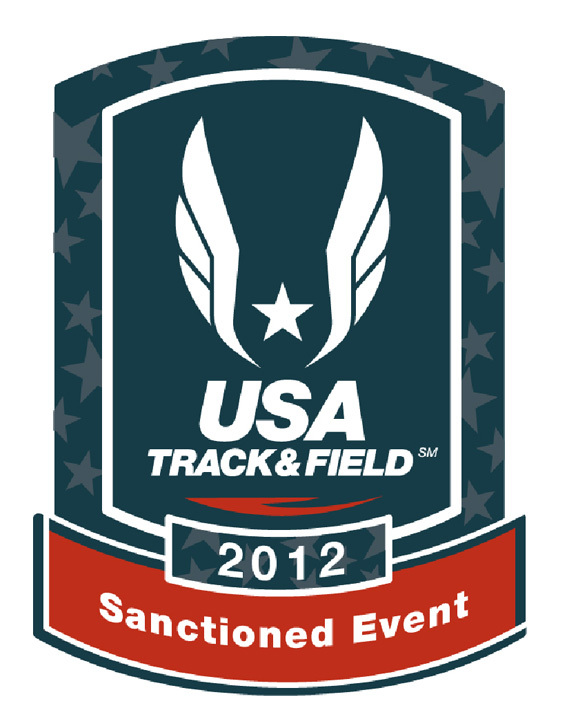 Top male/female in each age group 0-19, 20-30, 31-40, 41-50, 51- 60 will win an award. 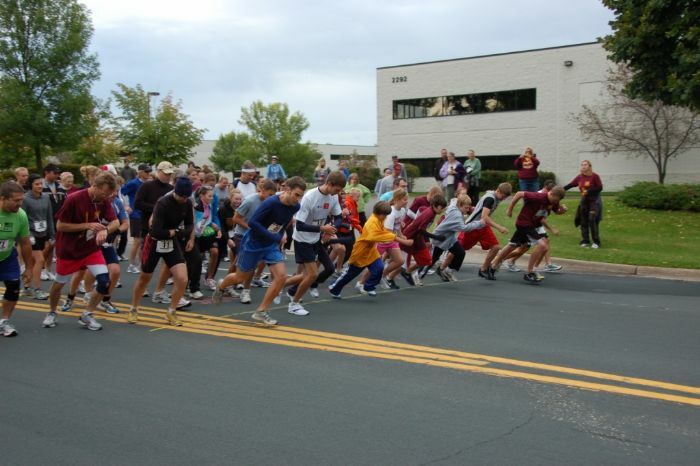 The kids fun run starts from the north side of the Mermaid parking lot at Woodale and comes back around to end on the path in front of the restaurant. There’s plenty of room for parents and families to cheer! All participants will receive a T-shirt, a tote bag, and a bottle of water after the race. 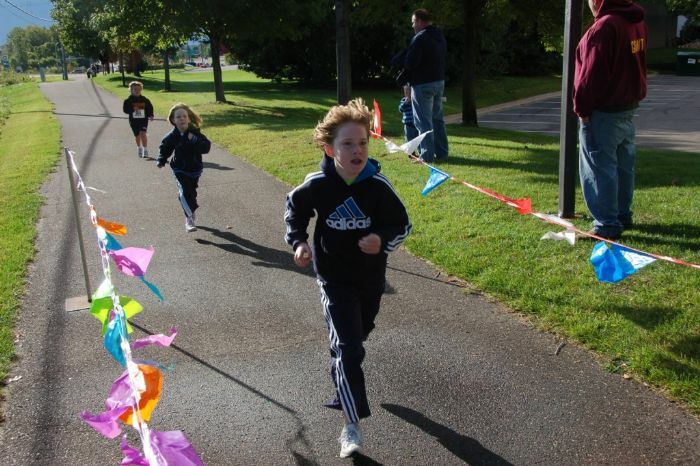 The Kids Fun Run (10 & under) is $12.00 All kid fun run participants will receive a T-shirt, a ribbon, and a bottle of water after the race. Pancake Breakfast after the run is included. 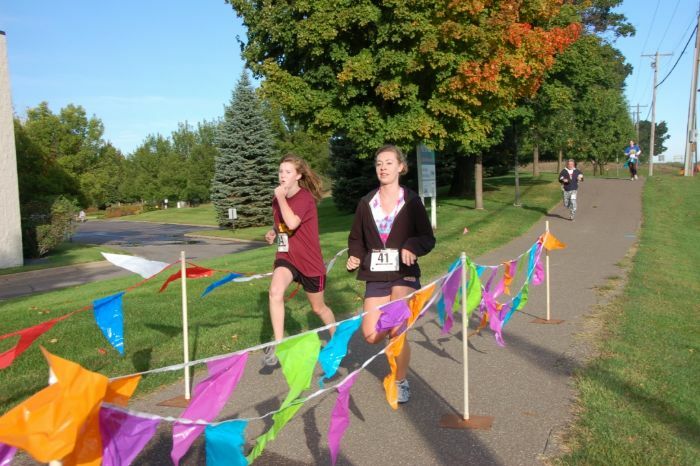 $8.00 /person ($5.00 for 5k Run participants). 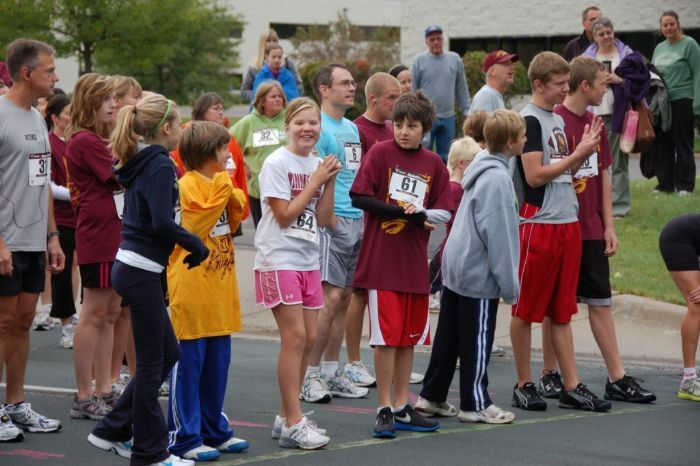 Cheer on your favorite runner and after the race enjoy a family breakfast together. 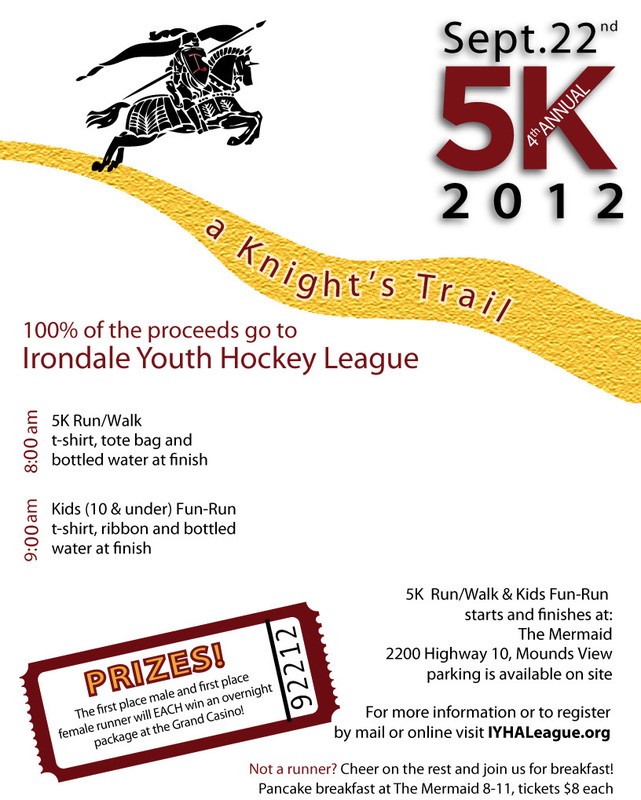 The mission of Irondale Youth Hockey is to provide an environment that is positive, fun and competitive for our children. The program and all of its parents, volunteers and coaches strive to impart upon our players the importance of integrity, pride, loyalty, dedication and commitment to insure that the Irondale Hockey Community reaches it’s greatest potential. 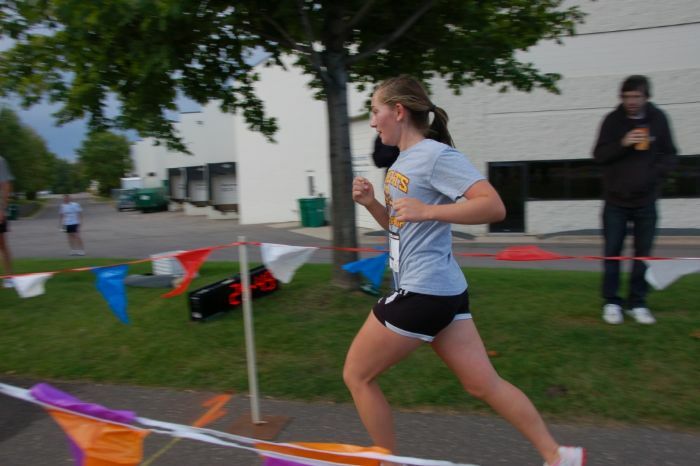 Your participation in the Knight’s Trail 5K and .5Mile will support the effort to reach that greatest potential by providing opportunities for those that may not be able to play, or continue to play without assistance.